Sign up for future Brand New Energy news! Click the button below to sign up for future Brand New Energy news, deals, coupons, and reviews! 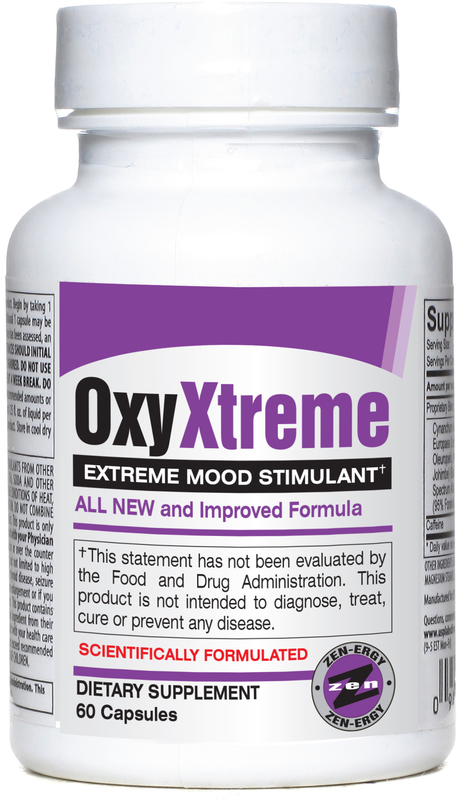 Oxy Xtreme is an OxyELITE Pro replacement that uses new ingredients to boost mood, focus, and help suppress appetite!